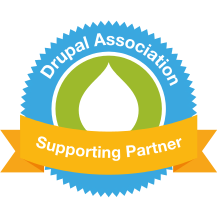 We recently released Drupal Commerce 2.8 and are excited to highlight some of the new features. We also published new releases of two key contributed modules that make lightning-fast, client-side Add to Cart forms possible, representing a significant improvement to the customer experience. The most significant new feature in the 2.8 release is the “Buy X, Get Y” offer type funded by Norwegian Drupal agency Ny Media. You can now configure promotions with just core functionality that grant free or reduced price products after a set number of other products have been added to the cart. This work required a re-architecture of parts of the promotions data model and a redesign of the user interface to make it easier for merchants to create promotions in general. Read the release notes to get the full scope of additional updates and also to learn about some backward compatibility breaks that affect custom promotions, custom tax types, and order processors. We'll keep chipping away at the core roadmap and plan to add query-level entity access to the API for the next release. Even under high visitor load, users will have a faster experience overall. Server resources are only devoted to users who decide to convert. 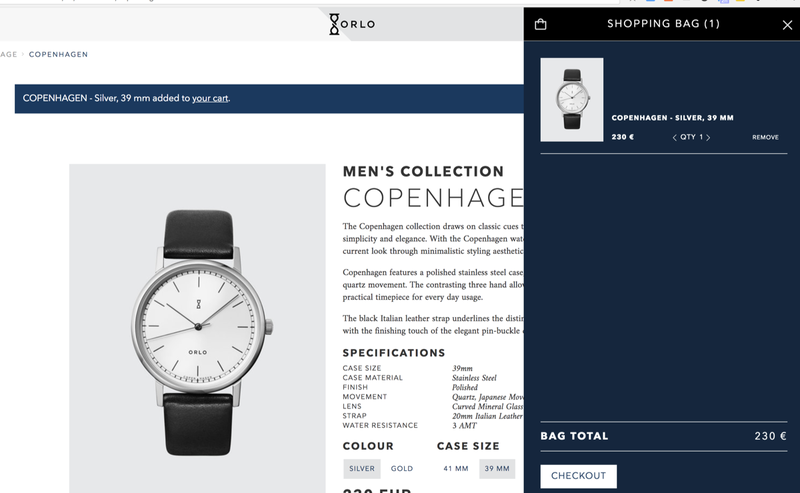 Casual visitors can browse and modify product variations as much as they like and not affect other users’ load times. 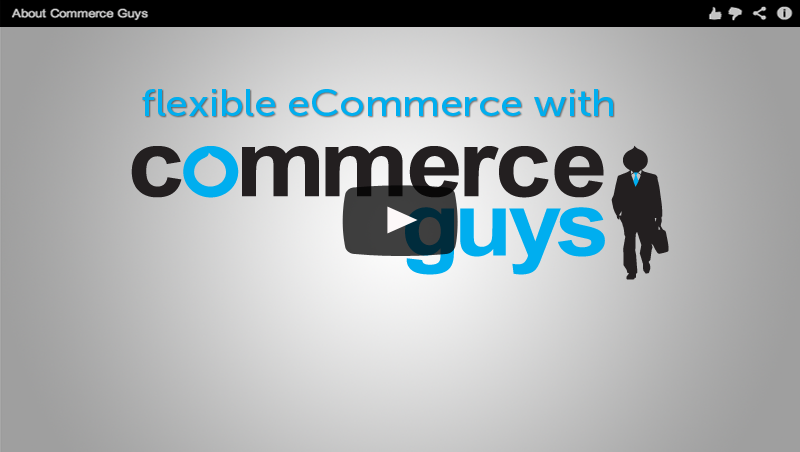 This is yet another step on our path toward providing a progressively decoupled eCommerce solution for the community to build robust experiences for merchants and consumers. We expect each successive Drupal Commerce release to cut down the number of things every site developer has to do to launch a new store. Providing a general solution to this cart paradigm would do just that! We received positive feedback on the cart flyout at DrupalCon, so building on the Cart API, we have now released Commerce Cart Flyout to provide a progressively decoupled cart block and form, which gives customers a more modern cart update experience. What does the Cart Flyout module do? Provides a new cart block which triggers the cart form flyout. Allows quickly changing quantities of an order item. Allows removing order items without a page refresh. Gives flexibility for design and interaction that is not limited by Drupal's Form API and rendering layer. Provide better user feedback when an operation occurs, such as dimming the form when the auto-update happens. 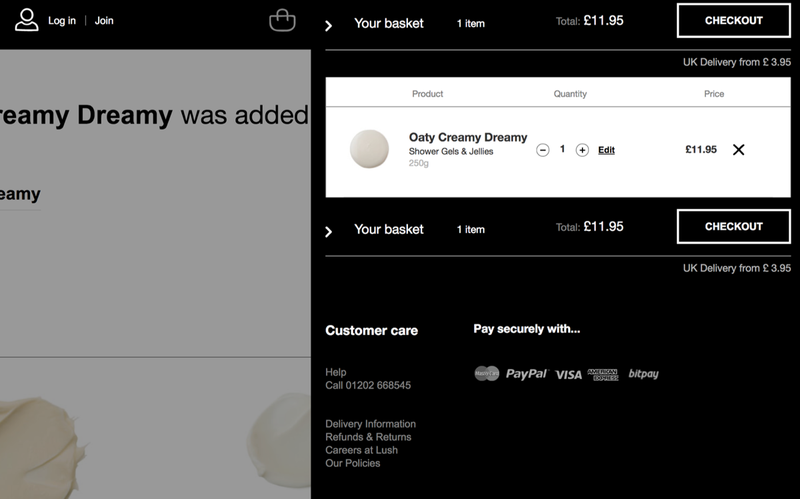 I would love to see the add to cart message's "your cart" link trigger the flyout. In discussion with Bojan, we decided to use Backbone.js and Underscore.js for the implementation since they ship with Drupal core. Yes, it was a journey back in time, but it also provided a way to ship a contributed project without introducing an additional dependency for end users. The module stores Underscore.js templates in Twig files that register to the theme registry. The decision to use Twig and the theme registry allows themes to customize the template and markup. We do this for our demo theme Belgrade, which you can see in its code repository: http://cgit.drupalcode.org/belgrade/tree/templates/commerce/cart. In fact, I used a ReactJS implementation to test the underlying API and prototype this module. If you’re interested, see the test sub-module in the Cart API repository.